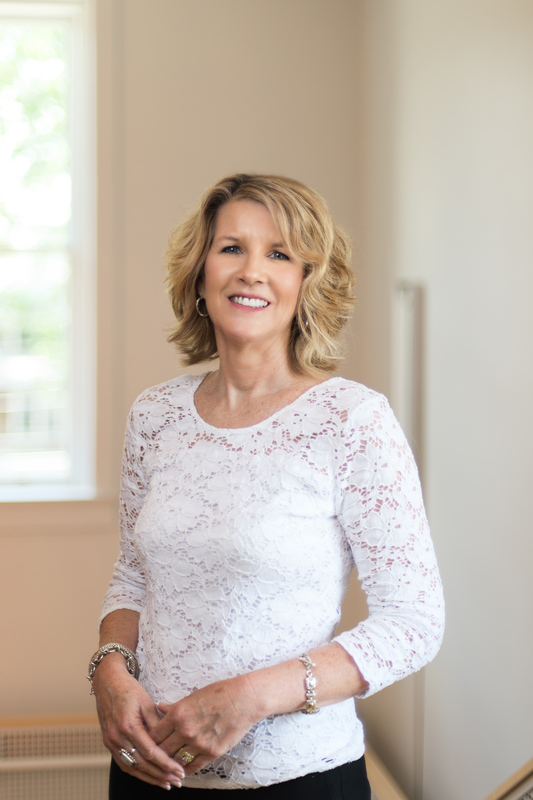 I am an experienced HR leader and certified executive coach with more than 25 years in the field spread across multiple industries, organizations, and cultures. Most recently I led HR for a high growth global software company which grew from 35 to more than 1,200 over my nearly 10 years with them. This experience and my time spent working for other firms throughout my career taught me a lot about what effective leadership looks like and what employees, management, and executives expect great workplaces to be. I’ve also gained insight and passion around the value of focusing on engagement to achieve and sustain award-winning workplaces and the positive impact on organization’s talent brand. Specialties: HR leadership in high growth organizations, leadership coaching, career transition coaching, life coaching, Best-Place-To-Work consulting, start-up advisory, talent acquisition, and culture development.